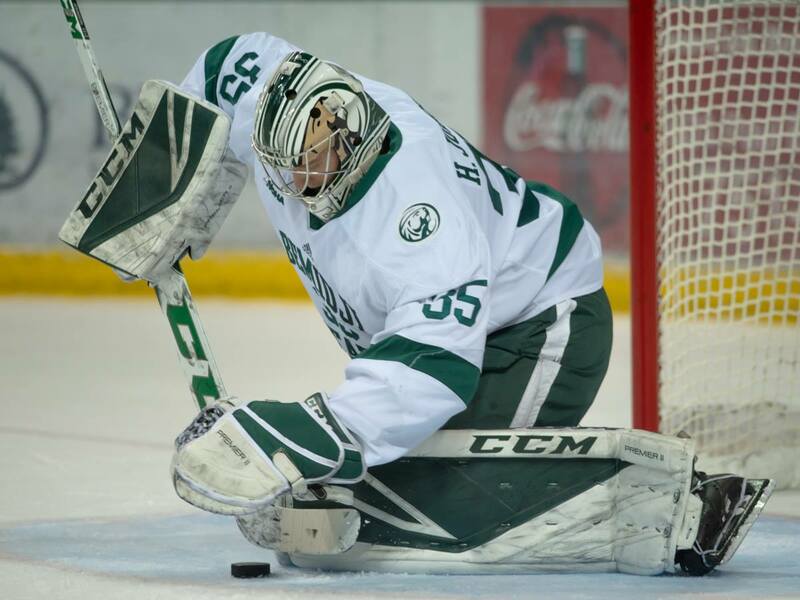 Tomcikova recorded a total of 87 saves against No.2 Minnesota for the women’s hockey team last weekend. Her 46 saves in Friday’s 4-1 loss was just three shy of her career-high. Her 41 saves on Saturday included 16 in the third period in which Minnesota was trying to mount a comeback. Saturday’s 2-1 win was the 32nd of Tomcikova’s career, moving her within one of the school record. Crosby recorded six tackles, two for loss, for the football team in its 14-0 loss at Northern State last Saturday. He also recorded the team’s only sack.